Create apps. Build robots. Design stories. Explore new technologies during CodeFest. Then join us at 1pm to present your work on stage during Capstone! Mentors will be available to assist with troubleshooting for projects, too. Hands on stations with robots, coding and more! All ages welcome. Registration recommended, not required. Tag your photos! Please include @csedlive (https://twitter.com/csedlive) or retweet one of our posts. 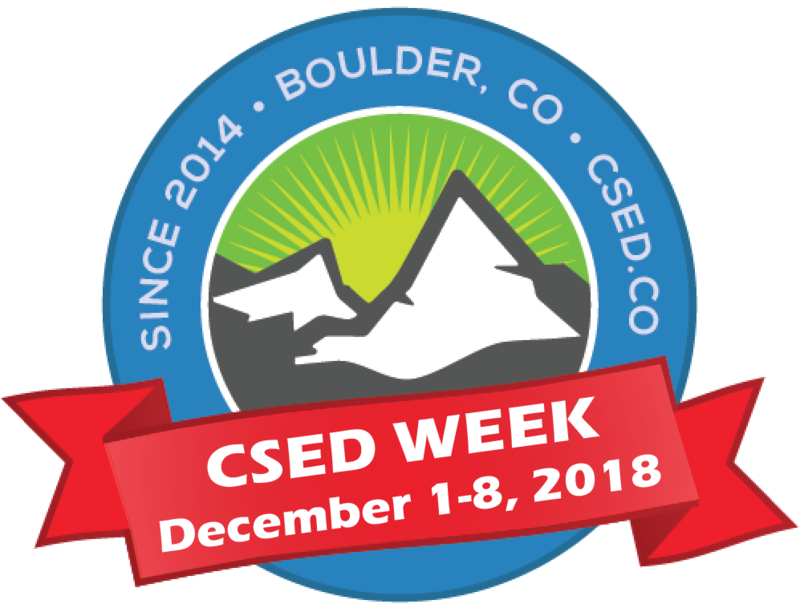 We're grateful for the sponsorship generosity of ROBAUTO, Texas Instruments, Makey Makey, Bitsbox, Scratch, Workbench, Parallax, ArcBotics, Google, BrieBug, SparkFun, Galvanize, BrieBug, FitBot, Kids2Glow, and the Boulder Library Foundation for making CSED Week possible!